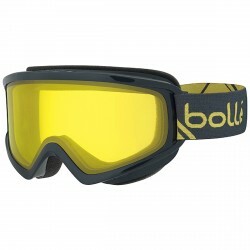 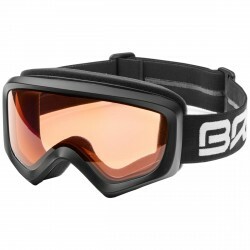 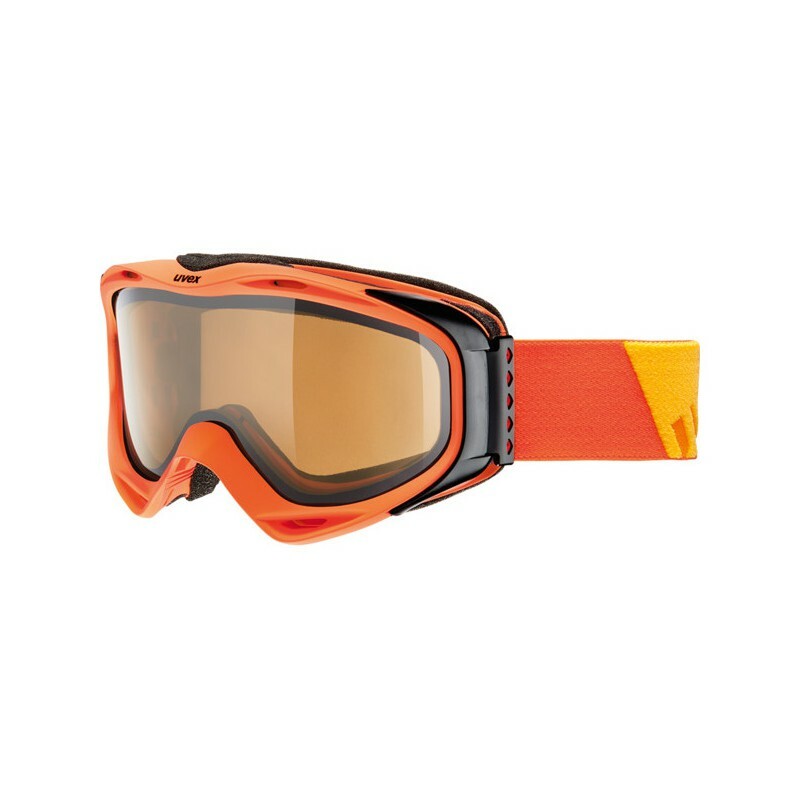 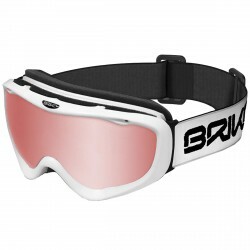 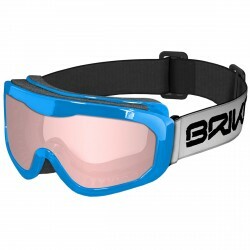 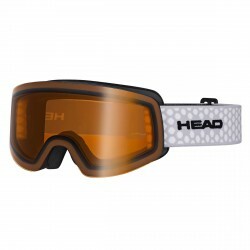 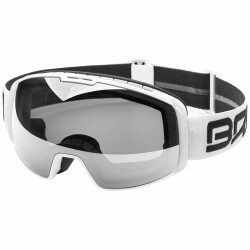 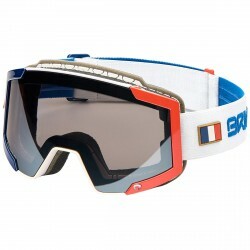 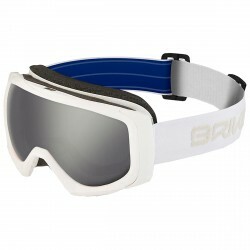 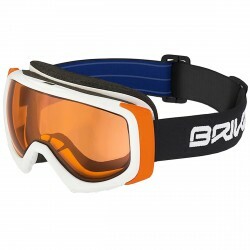 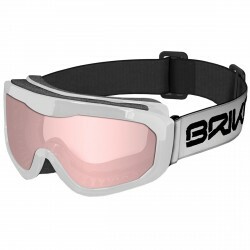 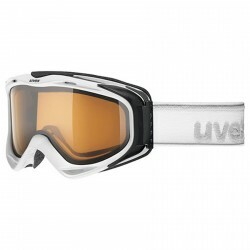 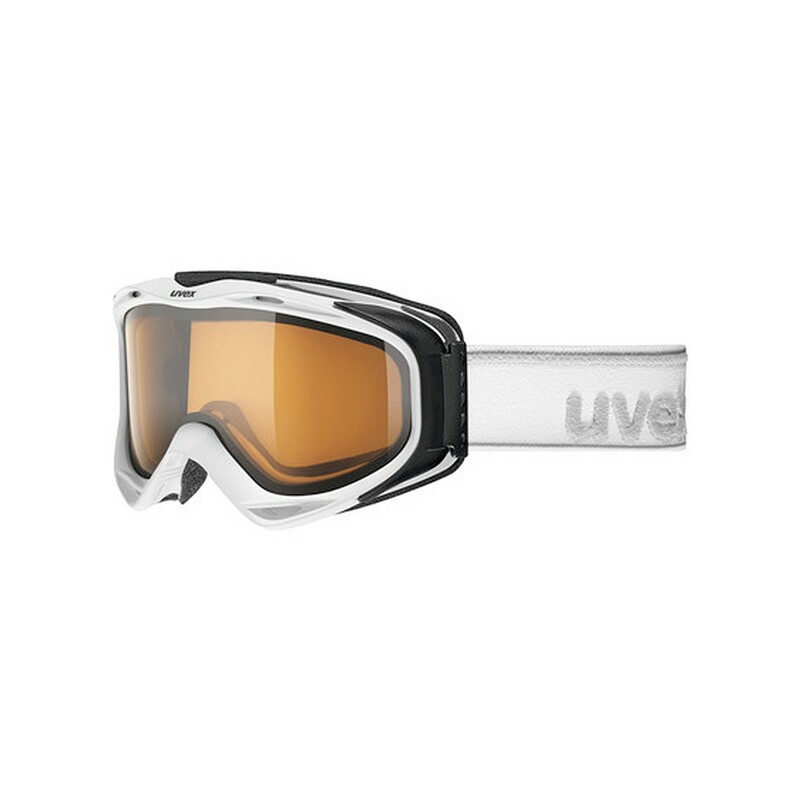 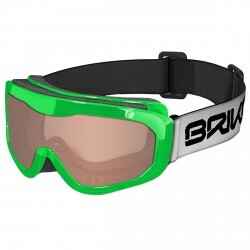 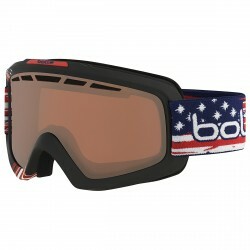 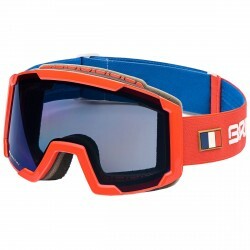 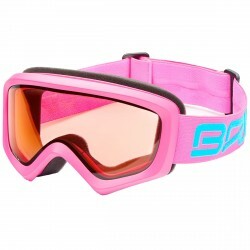 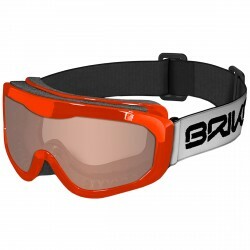 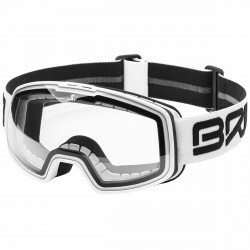 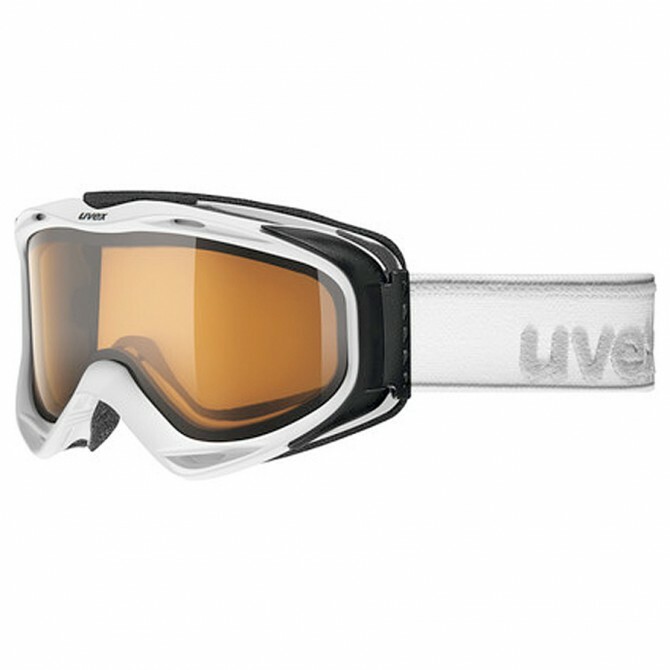 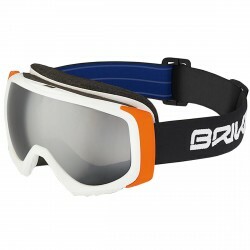 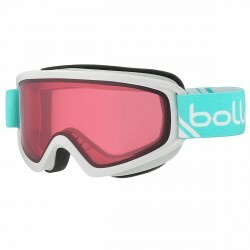 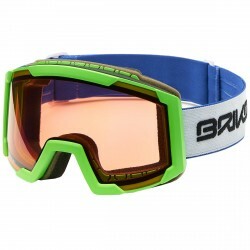 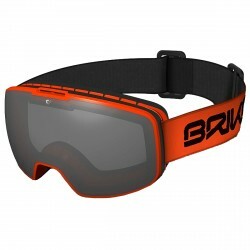 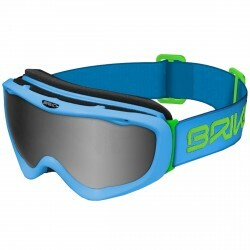 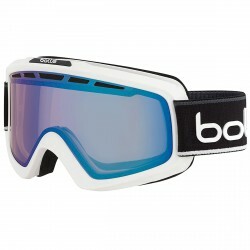 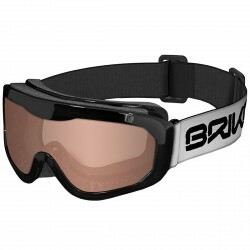 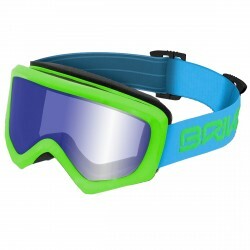 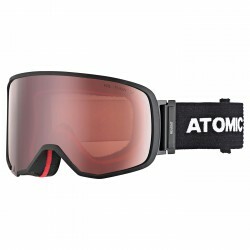 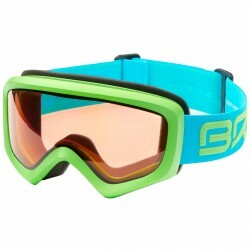 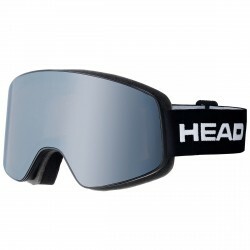 Ski goggle Uvex G.GL 300 Pola with Polavision® double lens that protect your eyes from glaring sunlight and disturbing reflexions. 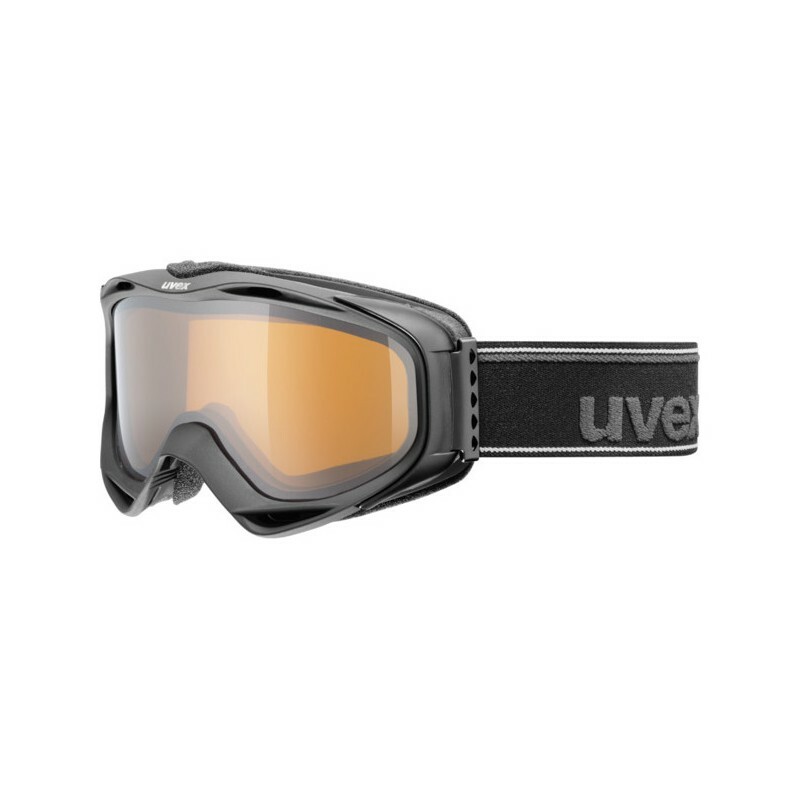 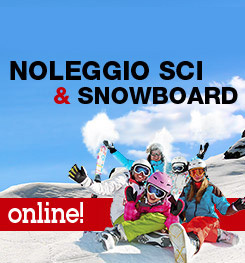 With Supravision® anti-fog coating that ensures clear sight. 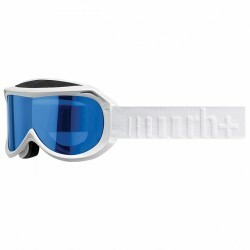 Suitable for prescription eyeglass wearers (OTG).